Whether you're a casual wine enthusiast or outright connoisseur, find a wine bar or visit a boutique winery in Summit County for a romantic date night or tasteful bachelorette party or group celebration. Enjoy a tasting flight, purchase souvenirs & gifts or enjoy a tasty food pairing. 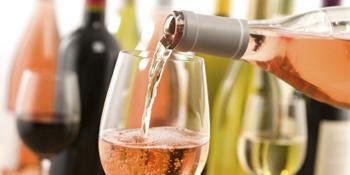 See All Nightlife & Wine Bar items in Summit County, CO.